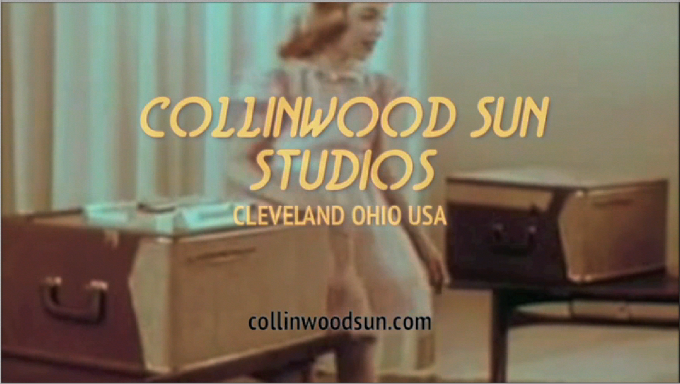 Welcome to the internet home of Collinwood Sun LLC. We are overflowing with dalliances & alliances. Check the blog for the latest news.